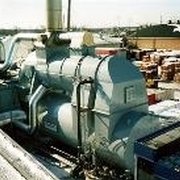 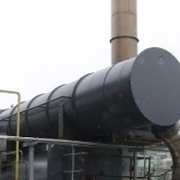 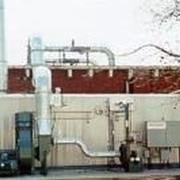 This Pre-owned VECTOR 1e Catalytic Oxidizer has NEVER BEEN COMMISSIONED! 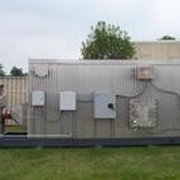 This all-electric model is designed to handle up to 1000 scfm, and requires no natural gas! 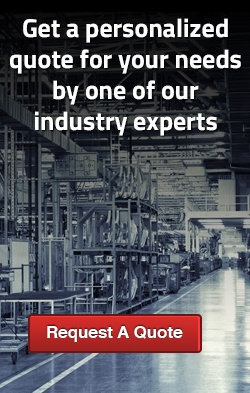 Call CPI for an estimate today!